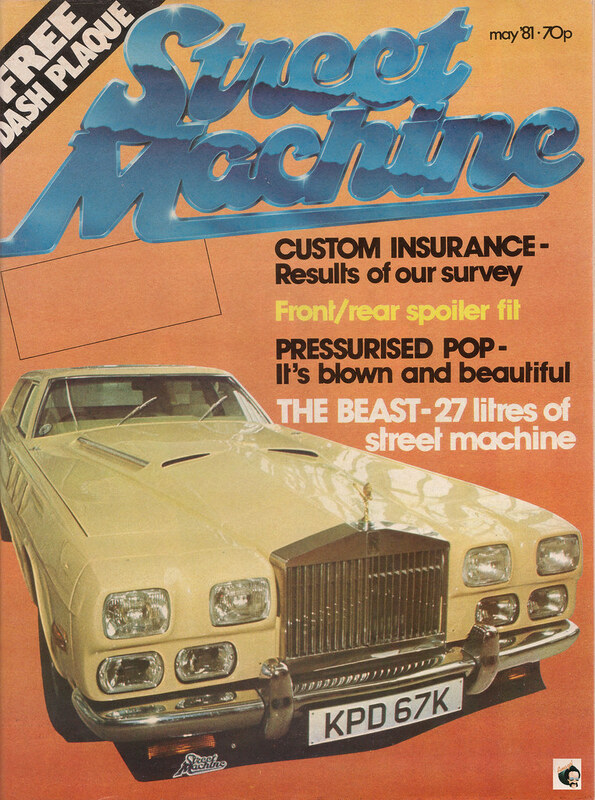 '27 Litres Of Street Machine' proclaimed that very magazine on their May 1981 cover. Just think - that's 27 1-litre hatchbacks, 10 Porsche 911 2.7-litre RS's, 3.857 7-litre muscle cars - well, you get the point. Now, using an engine designed for aviation to power a road car was not a new idea even in 1973, when this car was first constructed; cars such as the 1905 Darraq V8 Special or Napier-Railton of 1933 show that the concept has always been an attractive one. But John Dodd's example was different; as it was purely a home-built, road legal special not intended to break records or enter races. 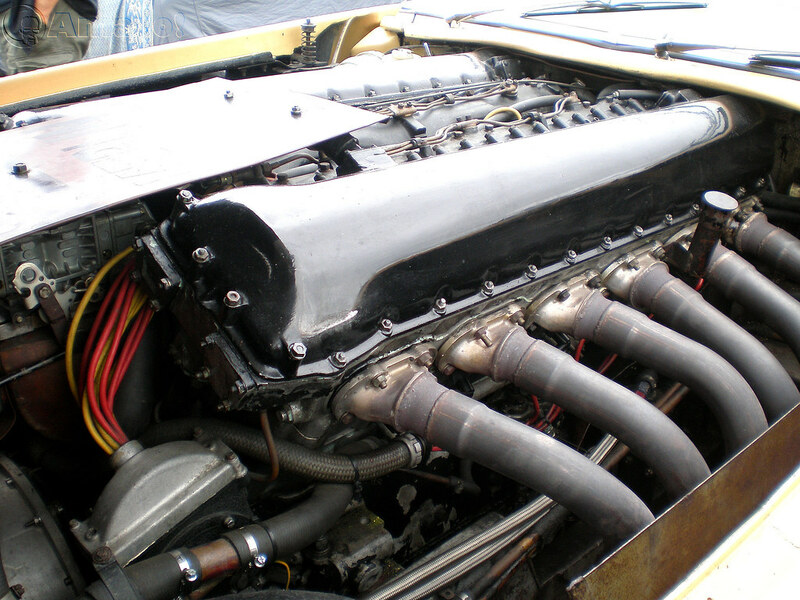 The Beast MKI started life back in the late 1960's as the brainchild of engineer Paul Jameson, who took a 27-litre Rolls-Royce Merlin V12 engine, alleged to have come from a Boulton Paul Balliol training aircraft and built a chassis from scratch to house it. 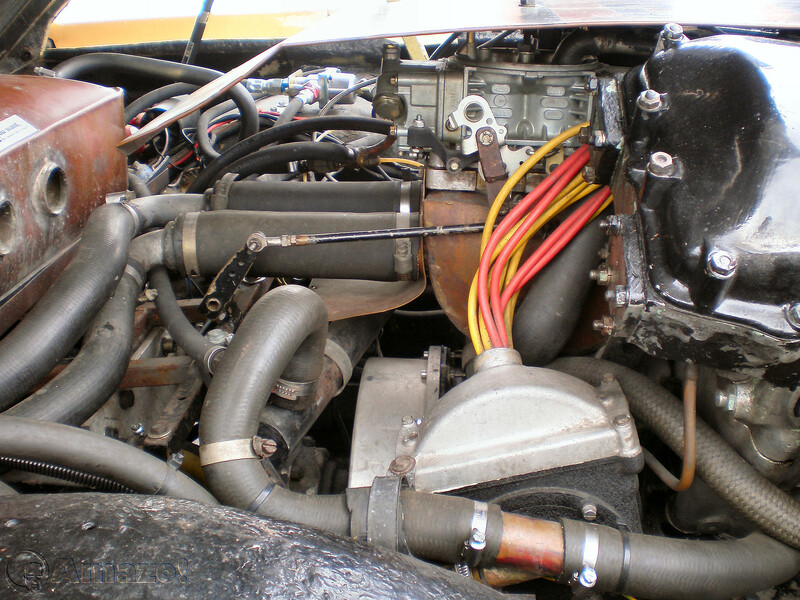 In actual fact, the engine in the first Beast was the Rover-built Meteor, a similar engine to the Merlin but adapted for use in armoured vehicles such as the Centurion and Conqueror tanks. After the engine, the rest of the running gear seemed more prosaic; the rear suspension was from a Jaguar 420, while the front end was from an Wolseley 6/99 of all things, with stronger springs. 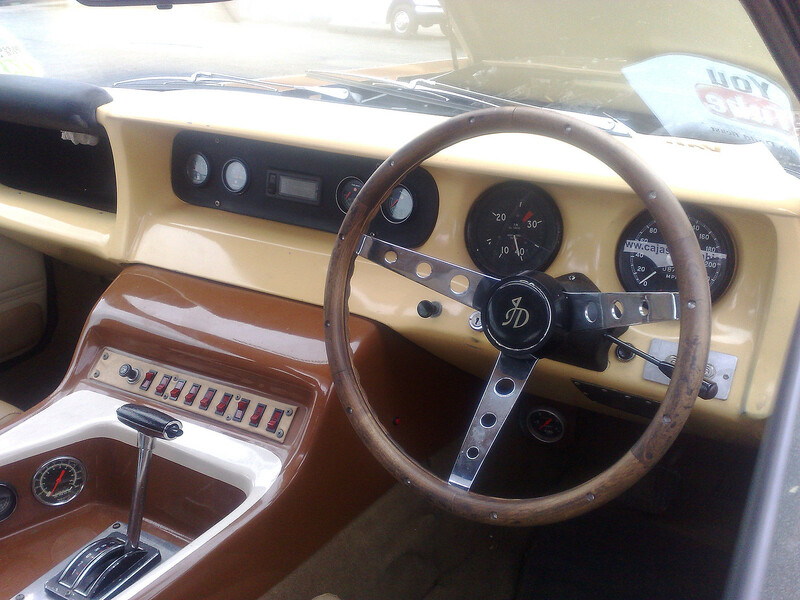 All was going well until it came time to source a suitable transmission for the low-revving (120RPM at idle!) 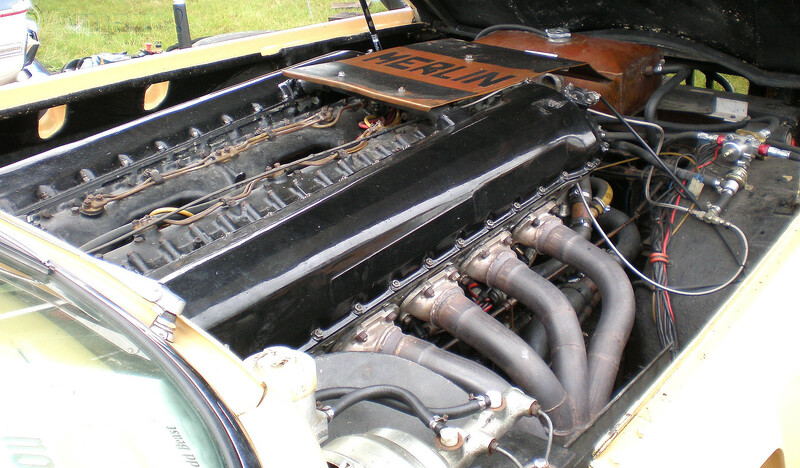 Merlin, and after destroying various gearbox and clutch combinations Jameson contacted Epsom automatic transmission specialist John Dodd, who designed and built a step-up box to allow the low-revving Merlin to connect to an automatic gearbox. 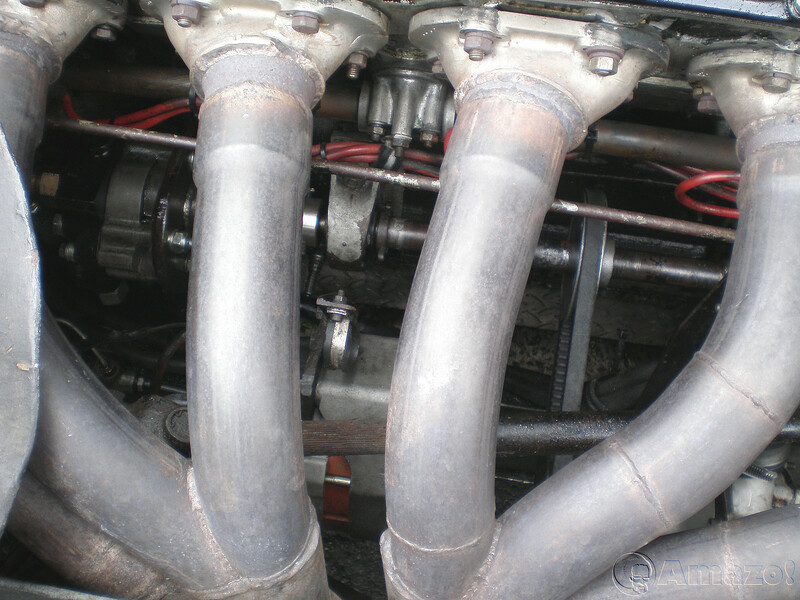 After eight tries, he succeeded; a modified Rolls four-speed Hydra-Matic transmission was used with some modifications, such as increasing the fluid line pressures and fitting two massive oil coolers. 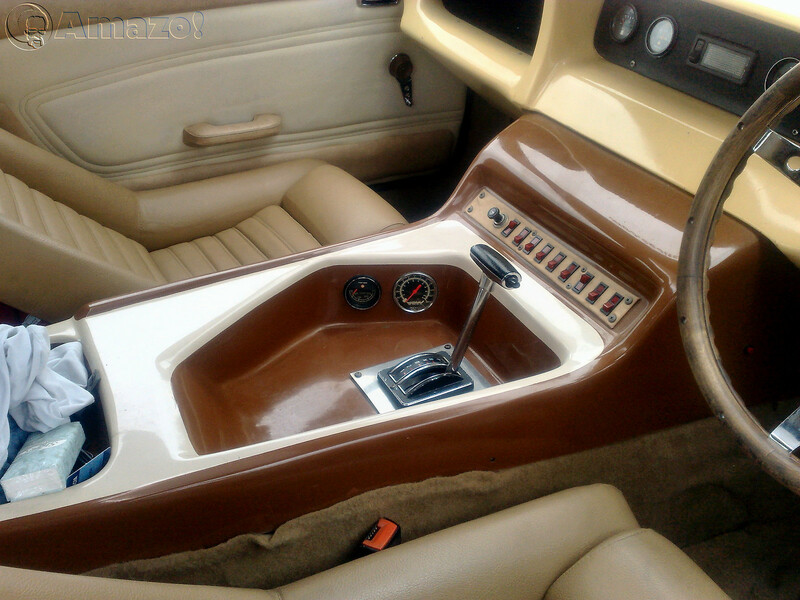 Later, the car was fitted with a GM Turbo-Hydramatic 400 three-speed automatic with similar modifications. 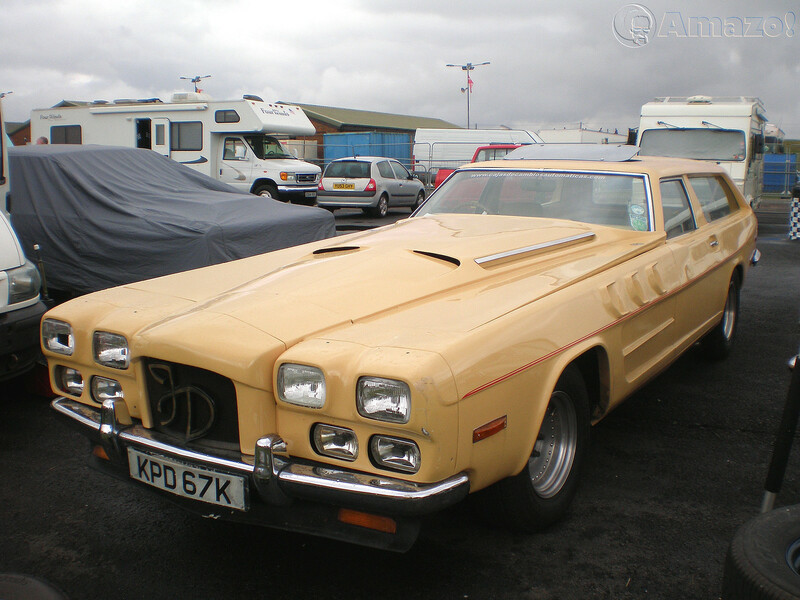 Jameson did not get around to building a body; indeed he had lost interest in the project, so sold the car to Dodd for £500 in 1969. 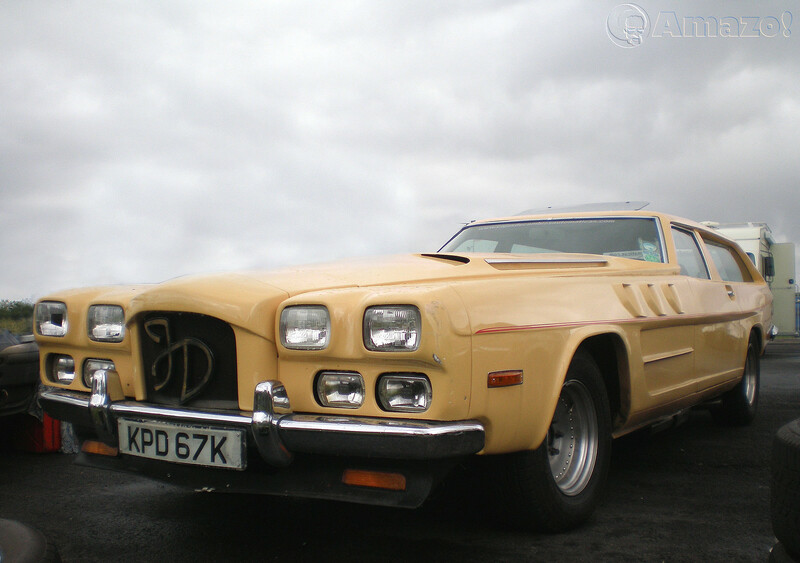 Incidentally, Jameson designed a second Merlin-powered car in the mid-70's; this one had six wheels - two in front and four driven at the rear - and a mid-engined layout, with a Merlin equipped with it's original two-stage supercharger and nearly 1500bhp. 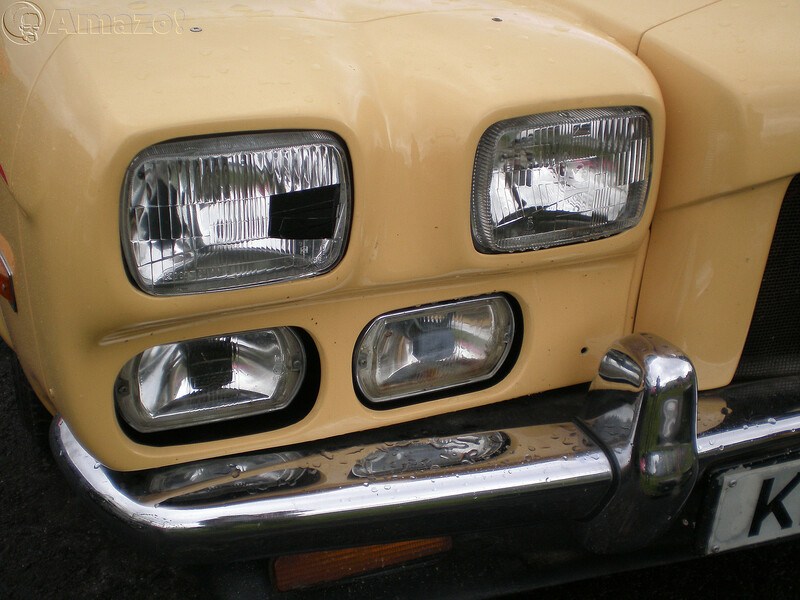 That vehicle was featured by Motor magazine), and currently resides in a museum in Sweden. After several 180mph shakedown runs at Biggin Hill to refine the mechanical gremlins, Dodd sent the rolling chassis to Bob Phelps Bromley-based Fibre Glass Repairs, now known as FGR Motorsport. 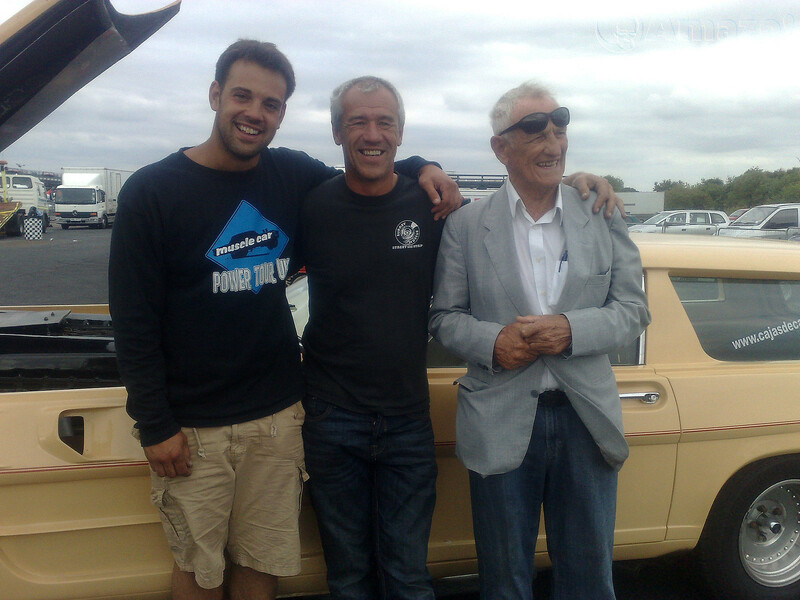 As an aside, the Phelps brothers were among others responsible for bringing drag racing to the UK and creating Santa Pod Raceway. 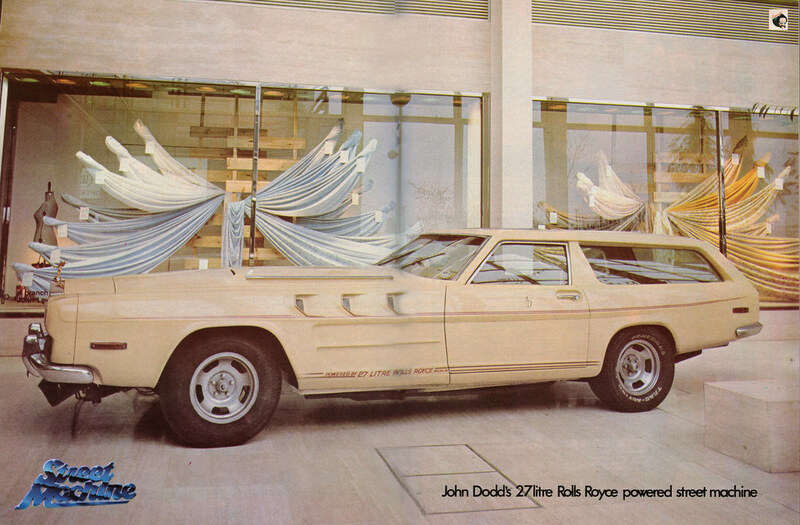 Phelps designed a body from 1/4-inch thick fibreglass around the chassis using a MKI Capri roof as a basis - hence the similarity - and Rolls-Royce Corniche bonnet and bumpers. The Beast MKI was born. 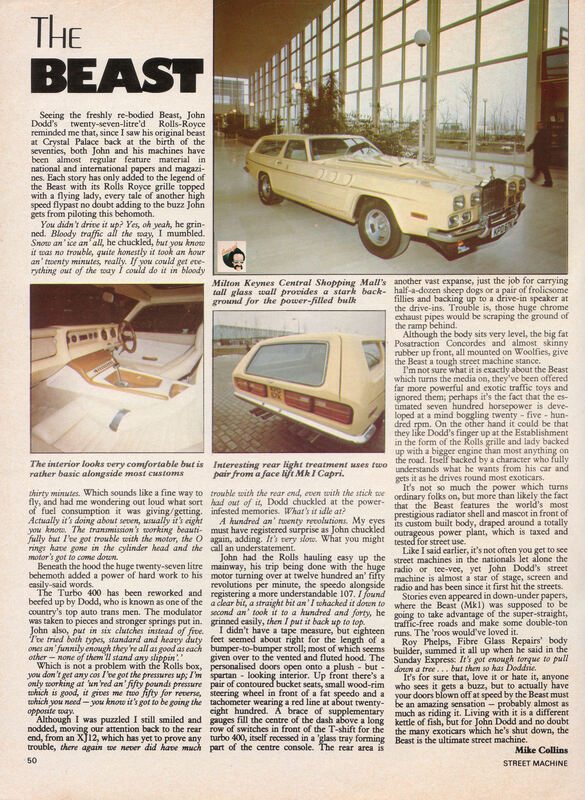 It garnered a lot of publicity, being surrounded by the public whenever it was parked and was featured on TV and in newspapers at the time, including Hot Car magazine in 1973. It wasn't just for looks though; that Meteor still had 700bhp and 700lb/ft of torque even without a blower, and earned an RAC-certified speed record at Elvington airfield for the flying half-mile, along with inclusion in The Guinness Book of World Records as 'The most powerful road car in the world' at the time. 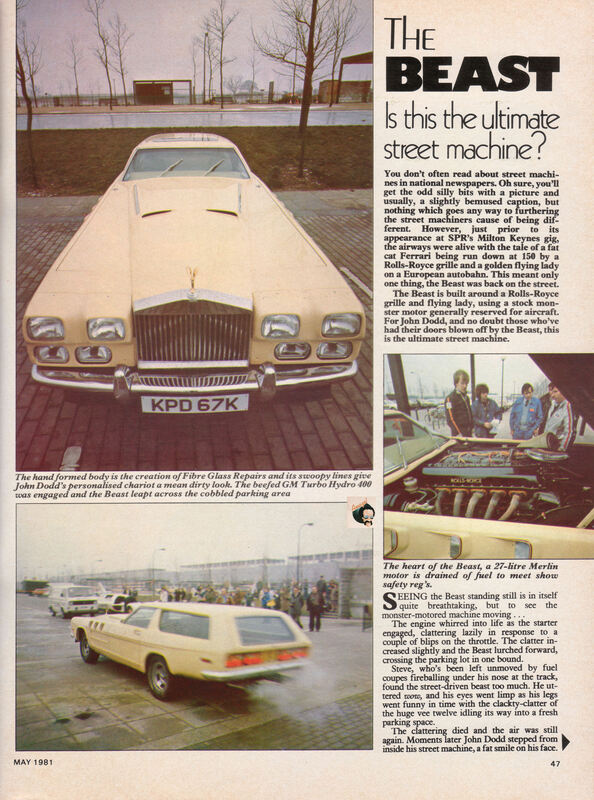 The car was gaining notoriety for its speed on public roads too; a newspaper headline proclaiming "Roll-Royce's 200mph supercar" probably helped bring the car to the attention of Rolls-Royce, who predictably weren't amused when an existing customer contacted them about ordering one after being outrun on the Autobahn by The Beast at over 150mph while driving his Porsche. 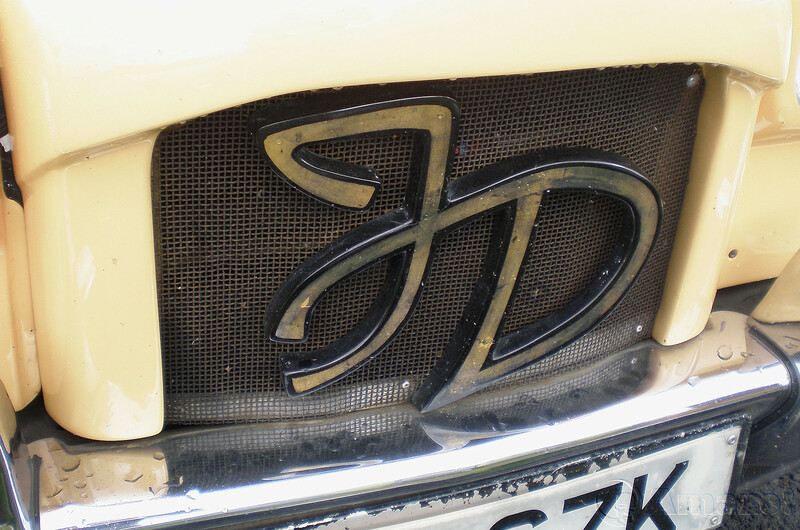 RR threatened court action for breach of copyright for the use of the Greek temple grill on The Beast, but the action would never reach court; Dodd was driving the car back from a show in Sweden when the car bottomed out at high speed, splitting one of the transmission oil tanks and setting the car on fire. He tried frantically to extinguish the fire, but in vain; The Beast was reduced to a burnt wreck. Exceeding 200mph on continental roads? In the 70's? Yikes! The Beast was back in the headlines again, helped by Dodd parking it in Fleet Street, bonnet raised in the pretence that the car had broken down; the journalists watching from their windows were suddenly all over the car, which was then all over next days papers. 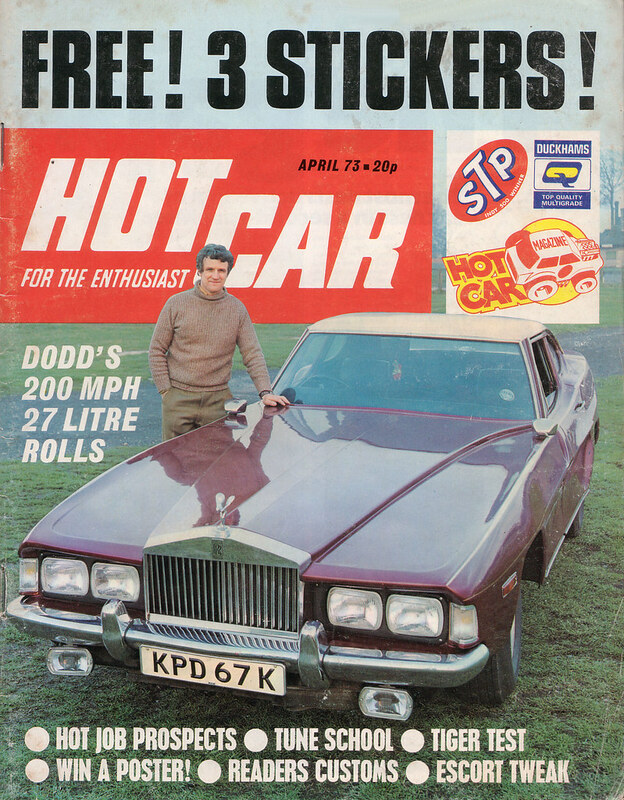 It wasn't long before Roll-Royce resurrected their legal action against Dodd; it made the nightly news (I distinctly remember the car on News At Ten accelerating away from the Royal Courts of Justice) and of course Dodd had to remove the grill, which he replaced with a custom-built item. 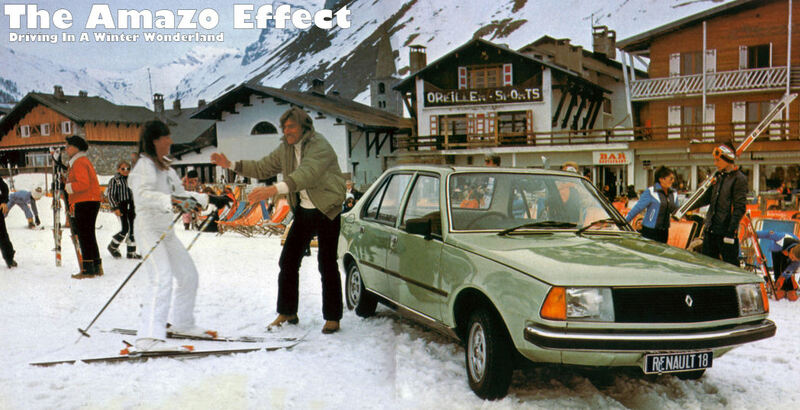 He emigrated to Malaga in Spain a few years later, taking The Beast with him and starting another transmission business. After generally scaring the locals with the car for several years, John's son Paul persuaded him to bring The Beast back to the UK, but there was a condition attached; the mighty Merlin was starting to smoke and in need of a rebuild, which Paul duly did, under the watchful eye of the now late Paul Jameson's some Bob. Now just in case you thought that last sentence sounded a little too easy, bear in mind it took Paul five years in his spare time! Once the engine was reunited with it's long-time host, he generally hooned around in it for a while, taking in several cruises and having the car featured on the old Top Gear (thats the clip you've probably seen with the slightly barking Steve Berry presenting), before shipping the car back out to John in Spain, where the car was then restored inside and out. Does it still exist? 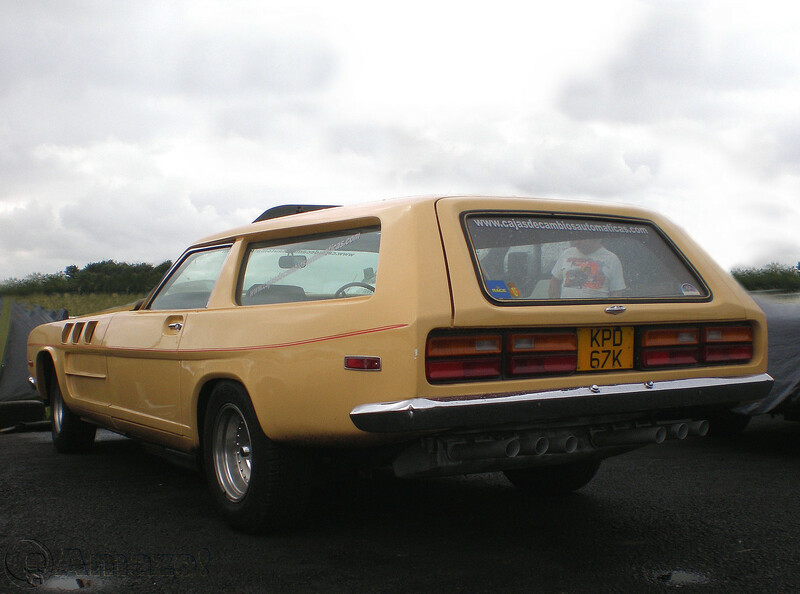 Oh yes; the more up-to date pictures are from this year's Dragstalgia at Santa Pod on the 20th July (pictures to come of that event); it's only the second time I've seen the car in the flesh (and at 19 feet long and 2 & 3/4 tons its a lot of flesh), having idolised it in print for many moons, but I doubt I'll ever get tired of looking at it. I stared at the engine bay for a good half hour and the rest of it for the same again; to me what marks out The Beast as more than a mere 'special' to me is the level of finish this car was built to; the body is ripple-free, the interior fit and finish looks to the standard of a pre-production concept and the whole car looks like a car, rather than an engine with a car built around it.